Stir in ¼ cup marsala wine, tomatoes and broth and more salt, pepper and red pepper flakes. Bring to a boil. Once it’s come to a boil, reduce heat and let simmer for 5-7 minutes. Stir in the remainder marsala and heavy cream. 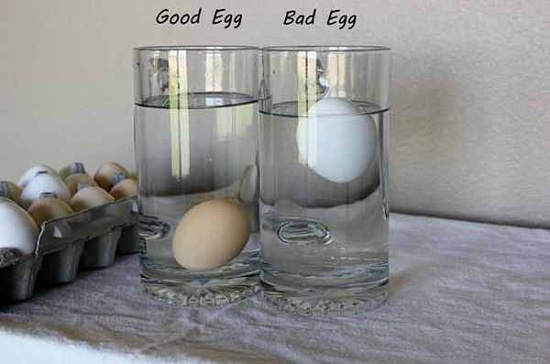 Remove from heat and let cool slightly before serving. 1. Buy Tea in Bags not Bottles – Twelve bottles of ice tea can cost $36 if bought individually. Tea bags are about 10 cents a piece. Put tea bags into bottle with a little sugar to taste and you have ice tea. I put a Green tea bag in my bottle for the gym, healthy and gives your water a different flavor. 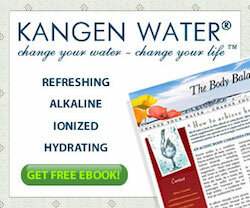 If you have a Water Machine(Kangen) you also have filtered, healthy PH level plus electrolyzed water. 3. 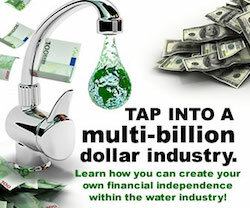 Quit Soda – Stop drinking at least two 2 litre bottles per week and you will save approximately $120 a year and of course it is better for your health. 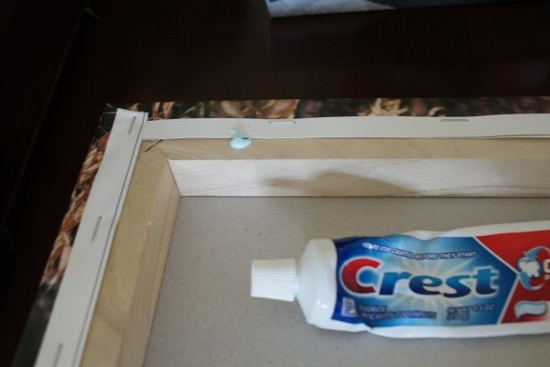 Remove polish stains with a homemade whitening paste. Mix one tablespoon hydrogen peroxide with two tablespoons baking soda and apply to polish-free nails — under tips, too — for 10 minutes. 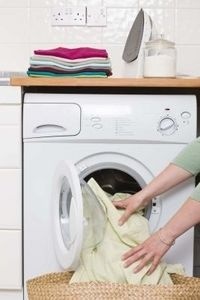 Wipe off residue. Then use a nail buffer to give nails a healthy, pinkish sheen. 2. A rigorously done new study shows that those with the highest sugar intake had a four-fold increase in their risk of heart attacks compared to those with the lowest intakes. That’s 400 percent! Just one 20-ounce soda increases your risk of a heart attack by about 30 percent. a. A four-digit code beginning with a 3 or a 4 means the produce is probably conventionally grown. The last digits of the code represent the kind of the fruit or vegetable you are buying. For example, bananas are always labeled with the code of 4011.
b. 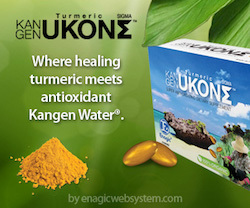 If there are five numbers, and the first is “8″, then the product is genetically modified. The label on genetically modified banana (GE-genetically engineered of GMO) would contain the numbers 84011.
c. A five-digit number that starts with a 9 means the item is organic. Organic bananas are labeled with 94011. Orangutan females give birth only about once every 8 years, the longest time between births of any mammal on earth. A bird’s takes up about 50 percent of its head. A humans eyes take up about 5 percent of its head. 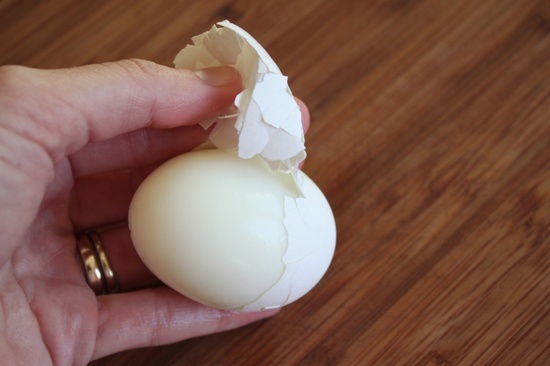 1.If you Add half a teaspoon of baking soda to the water when hard-boiling eggs to make the shells incredibly easy to peel off. 2. 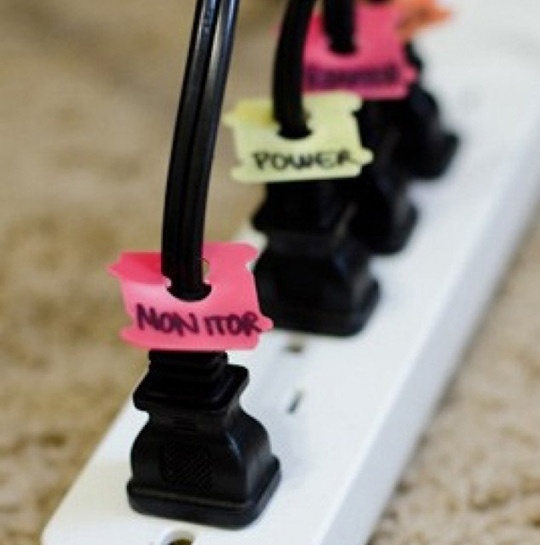 You can Use bread tags to label power cords. 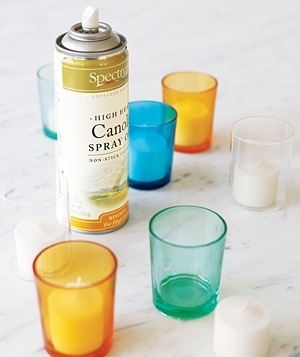 3.If You Use non-stick cooking spray in votive holders to prevent wax from sticking to the sides. 4. 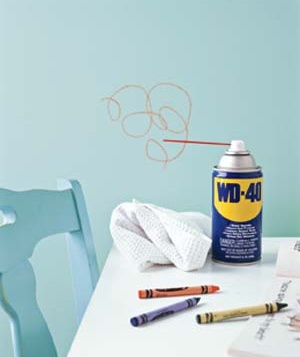 That WD40 can be used to remove crayon marks from any surface! (which can later be wiped) as guides for hammering in.